Unleash your cars true potential by boosting performance, response or economy. 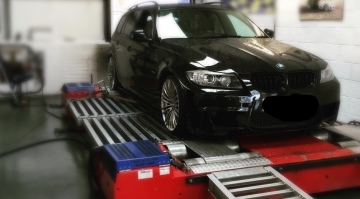 ECU Remaps will improve the efficiency of the engine and giving your vehicle increased power output, torque and fuel economy. From cars tuned for road or track applications to light commercials, trucks and agricultural vehicles. For more information about performance remaps please phone Jason Clayton.